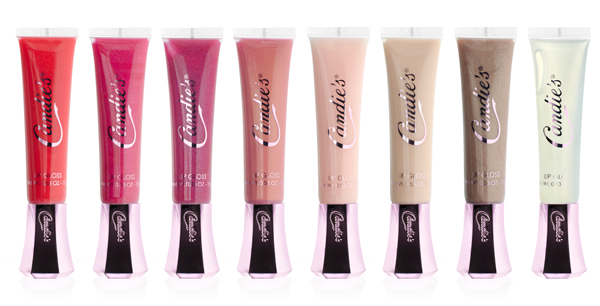 Last week Candie’s launched its first beauty collection including its signature scent, Candie’s, a light floral aroma,Luscious, a flirty warmer scent and Candie’s Coated which offers five fruity flavors: Vanilla Bon-Bon, Strawberry Crème, Sparkling Pear, Sugarplum Blossom and Cotton Candy. Also included in the collection is a range of glamorous lip gloss and a variety of nail polish in the season’s hottest colors. 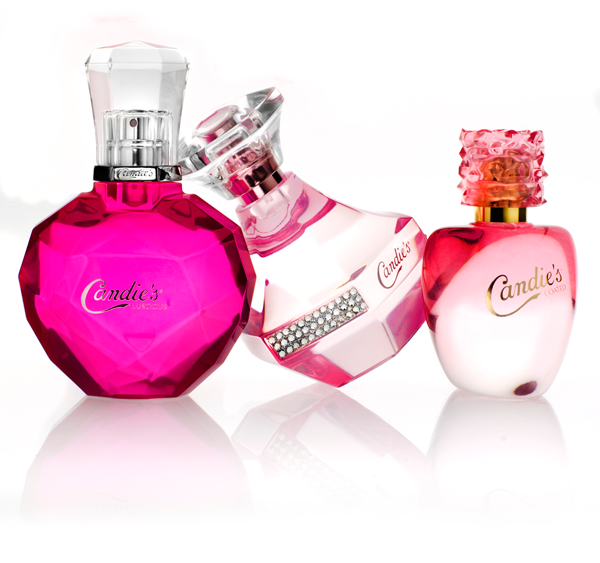 Candie’s Beauty is available exclusively at Kohl’s stores and Kohls.com. Below are few items from the new collection and price ranges!